We have been serving our customers for twenty years or more, testament in itself to our ability to offer a competitive blend of price, quality and service over a sustained period. 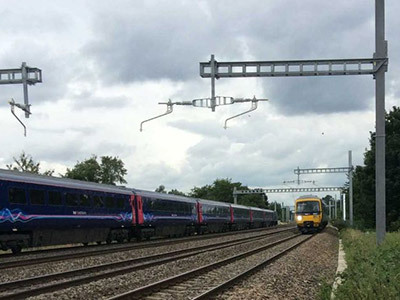 Balfour Beatty - 12 mile stretch of the Great Western Main Line (GWML) between West Drayton and Maidenhead in the UK. Work on the project commenced in Summer 2013 and is scheduled to be completed by Summer 2017. 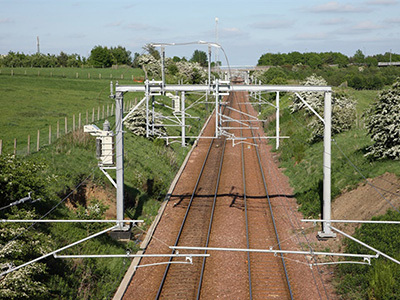 Balfour Beatty & Network Rail - Targeted upgrades to the railway in the North of England. Scheduled to be completed in 2019. 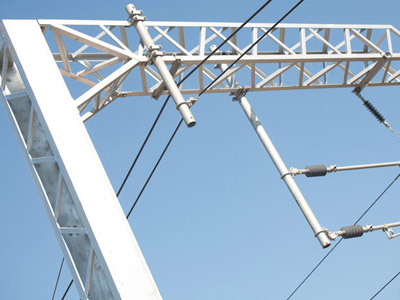 Network Rail - Electrification of one of Britain's oldest and busiest railways providing greener, more realiable journeys. Scheudled to be completed in Cardiff by 2017. Our St Helens workshop is approximately 8000sq ft with additional external storage area, contained within a security-fenced complex, with easy access to all motorways.